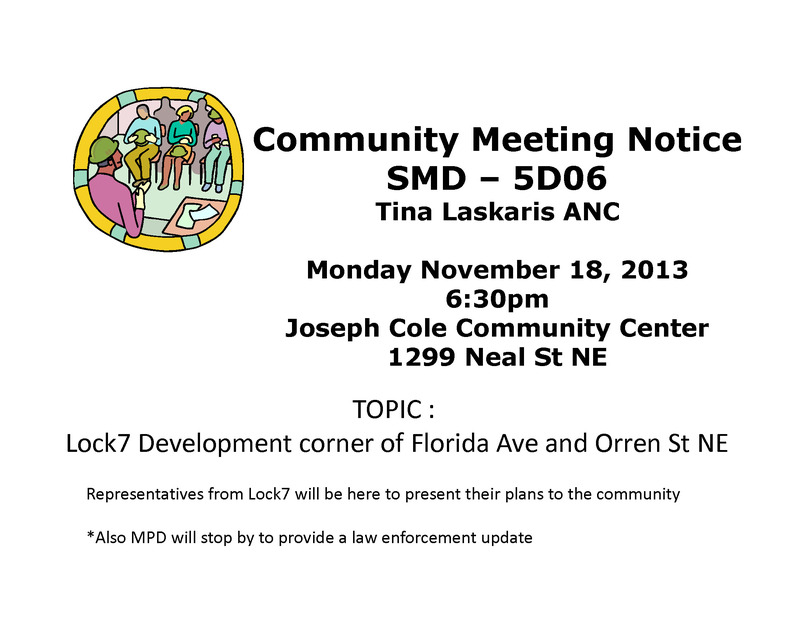 Commissioner Yvonne Buggs is holding another meeting with representatives from Pierce Investments in regard to their development project at 1124 – 1126 Florida Ave NE. The developers have made changes to previously presented plans for the large condo complex planned for the former Avilla auto repair shop. 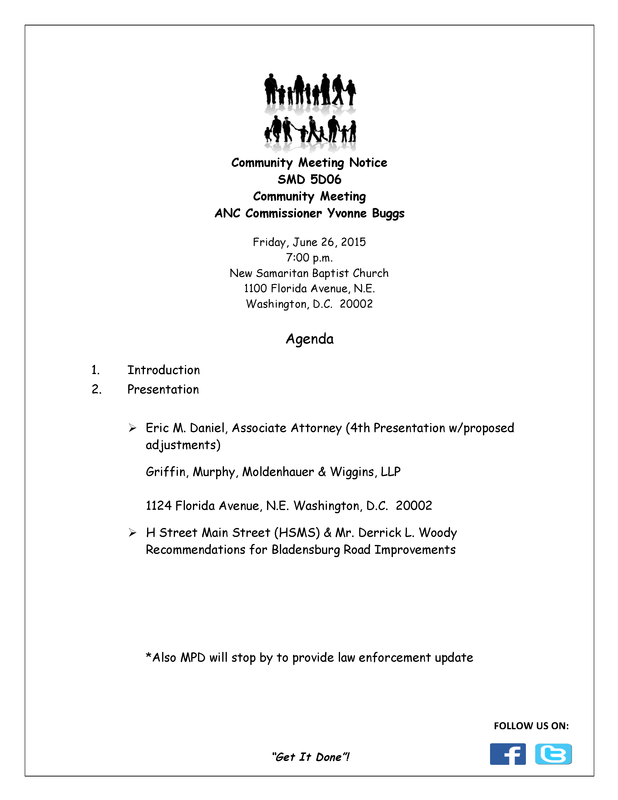 The meeting is Friday June 26th at 7pm at New Samaritan Baptist Church, 1100 Florida Ave NE. Read related posts about this project noted below.